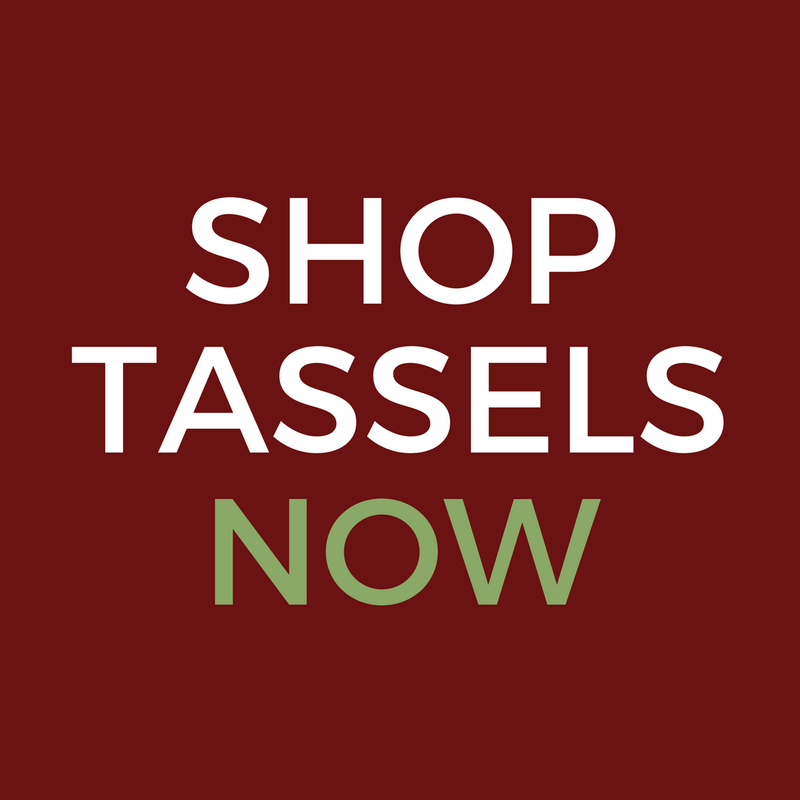 We’re Dreaming of Marsala…And You Can Too! 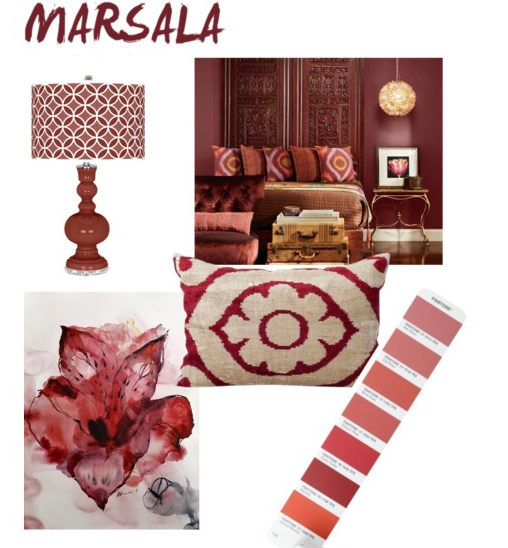 A few weeks ago, we alerted you to the 2015 Color of the Year: Marsala. In case you missed it, you can read more about the color choice by Pantone here. 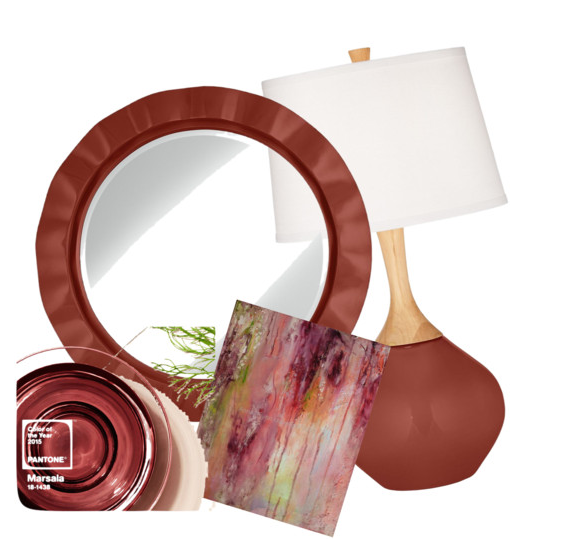 In case you’ve been dreaming up ways to add this rich color to your decor this year like we have, we’ve got some ideas to help spur your creative vision for the Marsala. 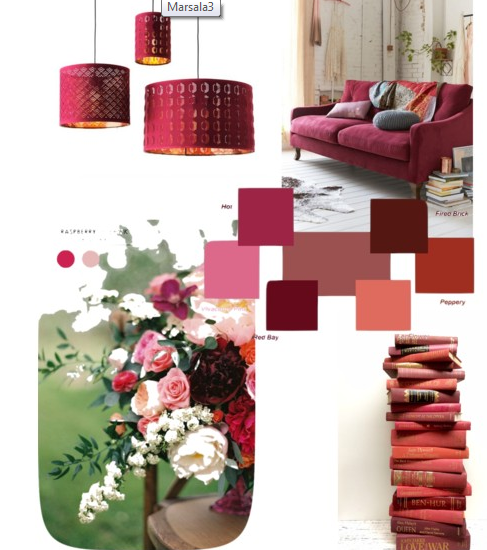 We put together a few Marsala-inspired collages that we hope you will enjoy. 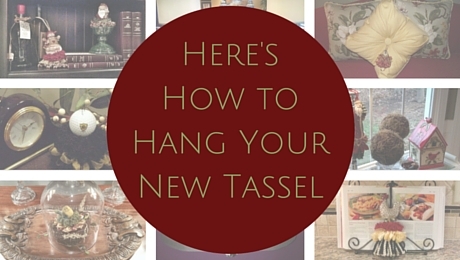 Chances are, you probably have some variation of Marsala already in your home. If not, keep your eye out for this bold color and remember that a few well-placed items go a long way in adding fresh flair to your home decor. We want to know! 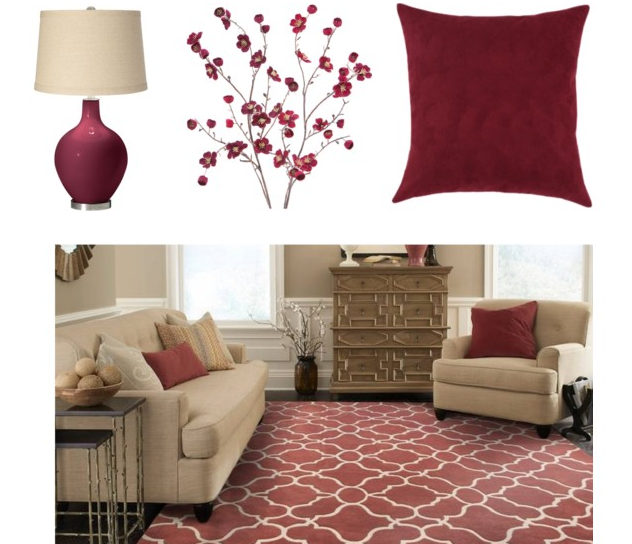 How will you add a touch of Marsala to your home this year?